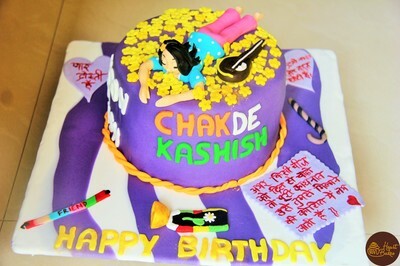 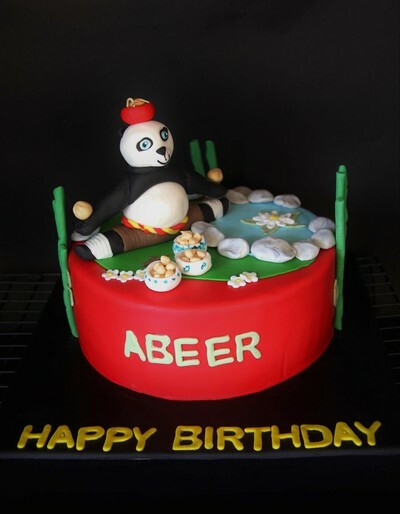 Themed cakes are ideal way to make someone feel special. 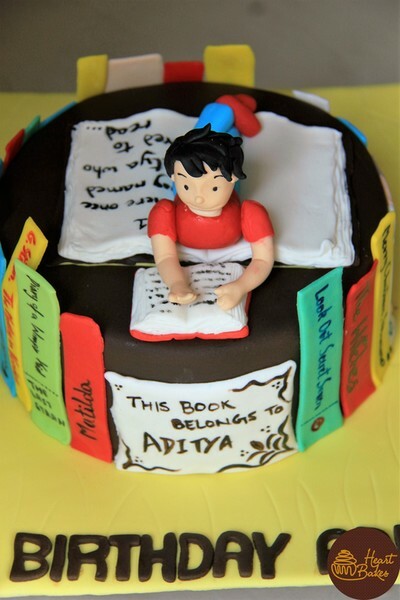 Its like converting their likes & interest and your feelings for them onto a cake! 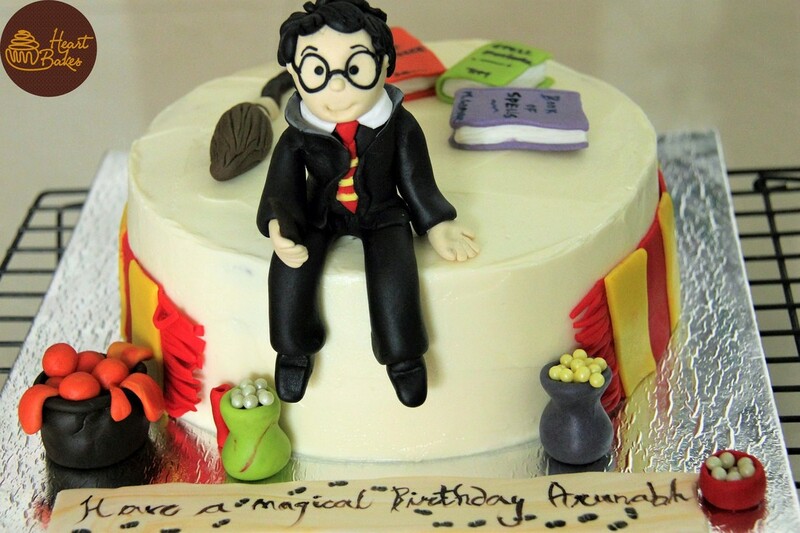 Hence we take our themed cakes seriously. 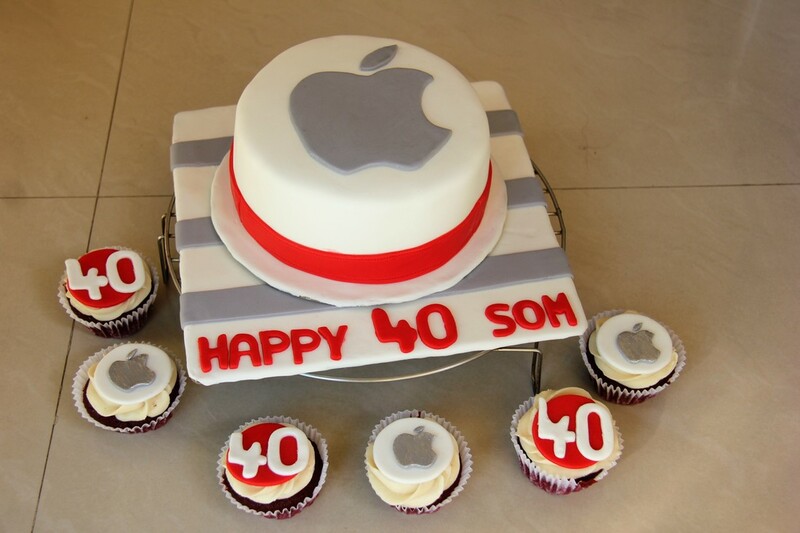 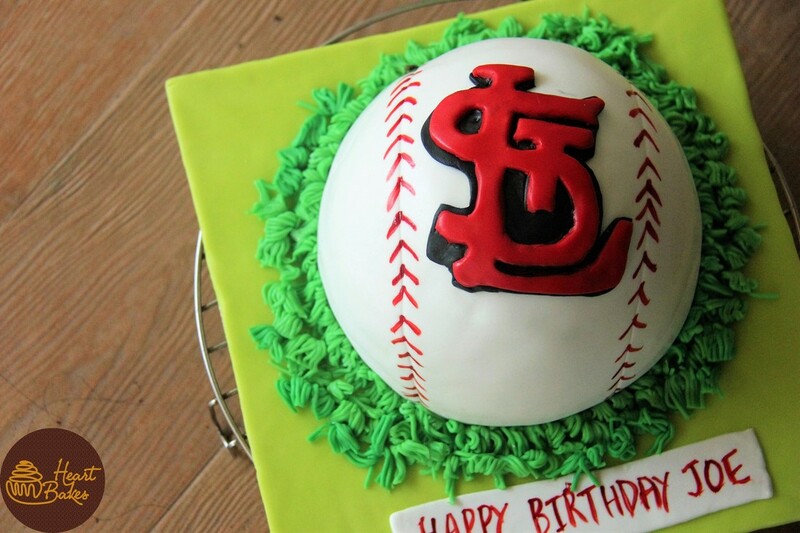 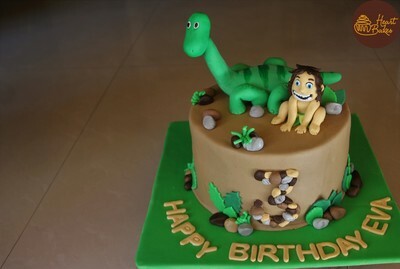 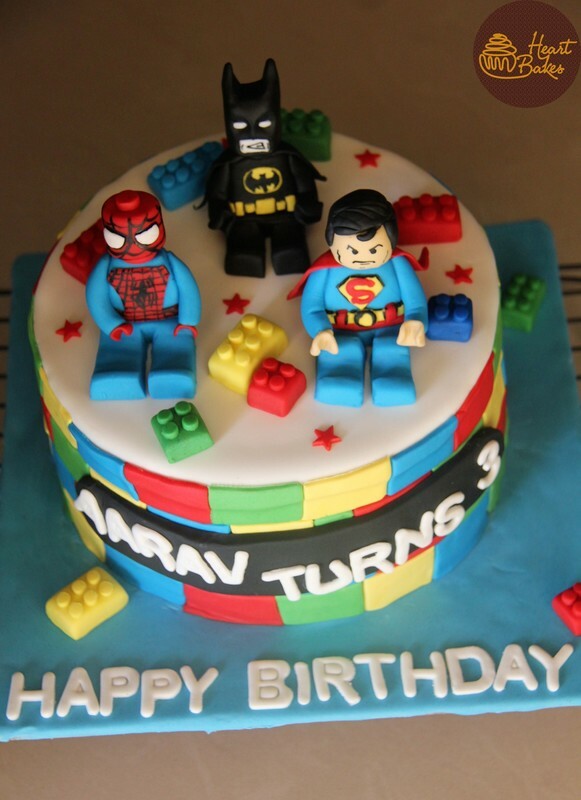 A themed cake can be a fully fondant, semi-fondant or even a non-fondant cake. We will guide you in regards to what would suit your theme the best. 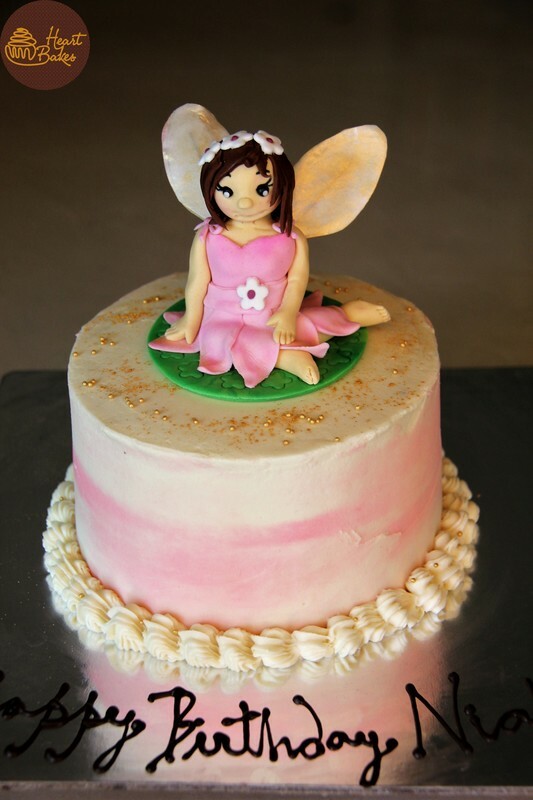 You are free to share your reference picture with us, but we urge you to leave room for individual creativity and style. 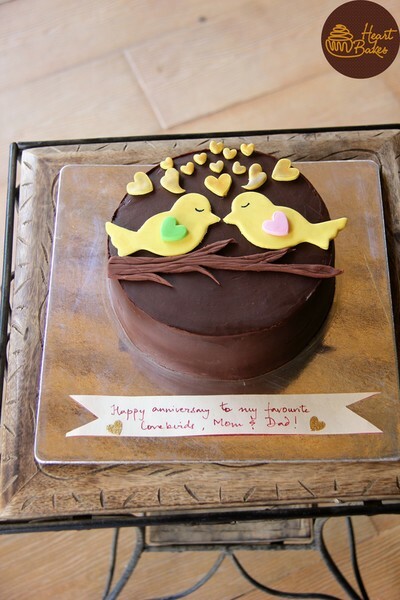 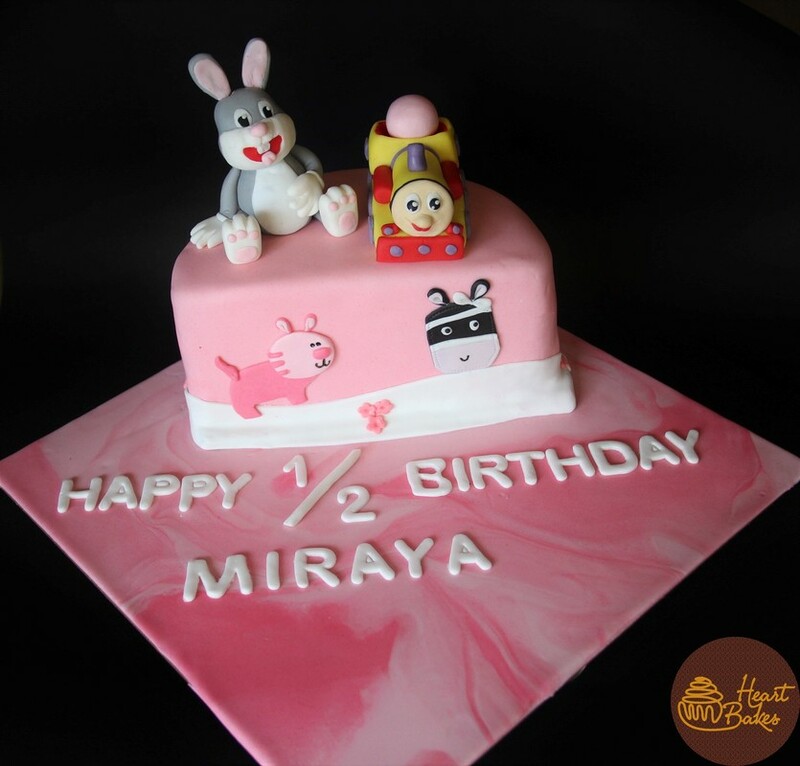 The minimum order for fully fondant cakes is 1.5 kilo and for semi- and non-fondant cakes is one kilo. 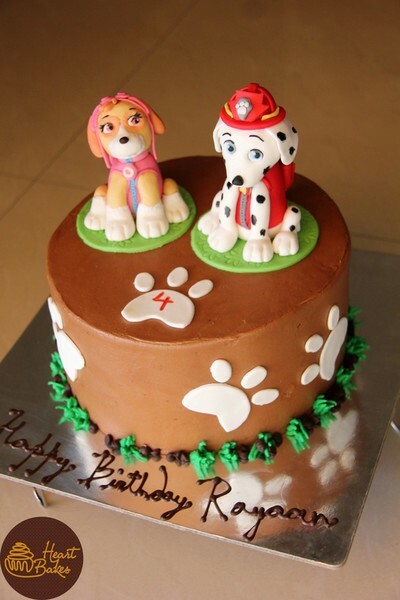 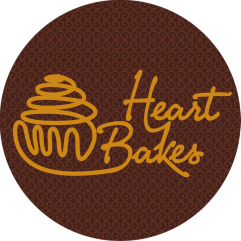 In case of latter, all fondant work will be charged additionally and a quote shall be provided basis the intricacy of your design & other requirements.